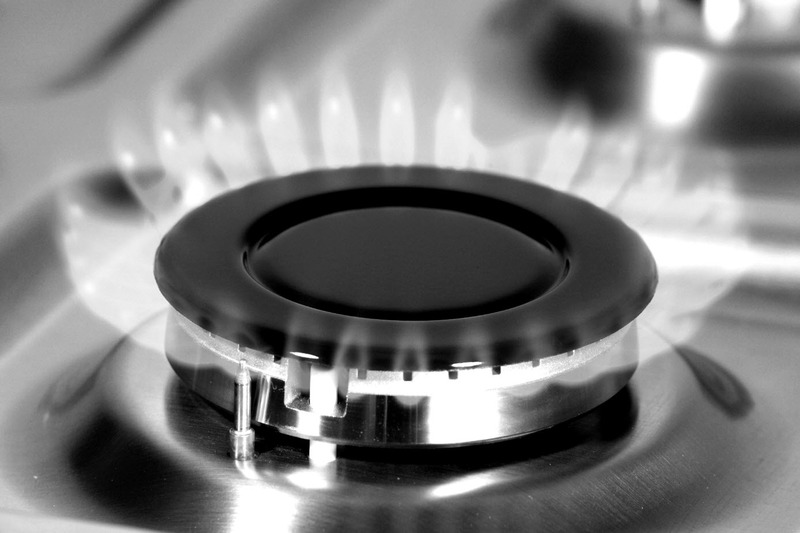 The certification was developed and written with the assistance of BSi - The British Standards Institution; HSE - Health and Safety Executive and CHAS - Contractors Health and Safety Assessment Scheme with CHAS being fully committed to the principles of SSIP – Safety Schemes in Procurement. Achievement of the standard is dependent upon successful assessment and, unlike other quality standards, on-site verification of policies and management systems. 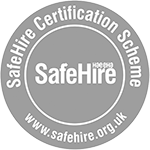 SafeHire Certification is valid for three years with interim annual on-site assessments carried out.